We’re far beyond the point where online poker’s recreational-friendly movement can just be considered a fad. Ever since Bodog began waging a war against third-party data mining sites in 2011, other poker networks have introduced their own unique measures to protect amateur players. Unibet even went as far as to shut down their old site and create an entirely new poker room that’s centered around the recreational experience. 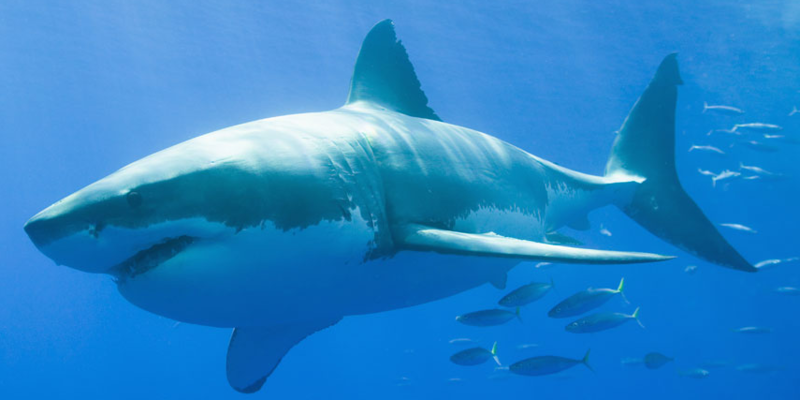 All of this brings us to one of the latest moves in this amateur-friendly trend – the “shark tax.” The shark tax is a measure imposed by the Equity Poker Network (EPN) to discourage their skins from having a disproportionate number of winning players. Avoiding the shark tax provides motivation for EPN skins to focus on efforts to attract recreational players. Now, we should mention that the shark tax isn’t totally new. EPN have been using this concept since they launched in November 2013 as a non-profit network that shares profits among the skins. However, the shark tax has gained more significance recently with PokerHost joining EPN back in April. …we are now in a network the focuses on having recreational poker players and you do not meet this criteria, we thank you for your business at Poker Host, but at this time we will restricted your account, and the we will proceed with the normal process to cash out your funds in a prompt matter. We will be happy to hear from you in about 6months to a year, time the we expect to be big enough to afford your activity and continue the good relationship the we have had. One could definitely argue that PokerHost are making a very aggressive move themselves by closing a player’s account. But then again, other sites/networks have made bold decisions such as separating player pools based on win rate (partypoker, Lock) and eliminating table selection (Unibet). Although winning grinders hate moves like these, the overall intention is to help the poker industry continue being successful. Recreational players are the ones who make deposits and keep money flowing into online poker. And the best way to keep amateurs coming back is by making their experience last longer, rather than losing their deposit right away to a pack of bumhunters. Keeping this philosophy in mind, we can expect to continue seeing concepts like the shark tax and automatic table selection moving forward.